Speakers from EE, Telecom Italia, CCS Insight, Coleago Consulting and EY will outline what is happening in the marketplace today and what the industry needs to be aware of in the future. You can read more about the speakers and the agenda in the tabs above. You can read the latest OTT/digital content news by clicking here. will look at how the TV industry faces major disruption over the next 12 months, how Netflix has paved the way for others and how telecom operators are very well placed to offer online video services given their extensive assets. Paolo will discuss some of the leading trends and predictions for the multiplay and media markets. 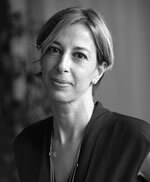 10:05am Daniela Biscarini, Head of Multimedia Entertainment at Telecom Italia, will discuss the operator’s digital content strategy, including recent deals it has signed with Mediaset and Sky. Mark Horchler, International Marketing Manager at Elemental Technologies, will look at how software, running on off-the shelf hardware and in the cloud, can enable live and on-demand OTT video services for mobile devices. Stefan Zehle, CEO, Coleago Consulting, will look at whether the bundling of access, telecoms services, and content is a sustainable strategy. Stefan will look at recent trends in fixed and mobile operators attempting to bundle content, notably entertainment, into fixed and mobile broadband, and explain the commercial rationale/potential flaws to this approach. Jake Redford, Senior Manager, EE TV, will talk about EE's TV proposition, outlining the strategy behind this, how it's progressing and the lessons they have learned. Adrian Baschnonga, Lead Analyst, Global Telecommunications at EY, will discuss how and why operators need to strike the right balance between OTT partnerships and in-house R&D. EY is a multinational professional services firm. Its global telecommunications network is a virtual hub that brings together people, cultures and leading ideas from across the world, to help address global, regional and local challenges. These may include next-generation services and product profitability, customer lifecycles and revenue assurance, working capital management, risk, regulatory strategies and compliance, potential cost reductions, mergers and acquisitions, financial and operational improvements, accounting and tax strategies. Daniela Biscarini, Head of Multimedia Entertainment, Telecom Italia. Daniela joined TI Group in 1996, following previous positions in the consumer goods marketing. Since 1996, she has held several roles in TIM’s Marketing and Customer Relationship Management. 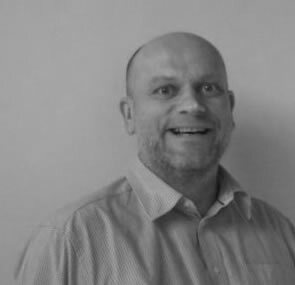 In recent years she has been working with the development of TI’s offerings related to digital entertainment..
Mark Horchler has over 15 years of business experience within the IT, telecommunications, and broadcast industries. As International Marketing Manager he is responsible for implementing Elemental’s marketing and communications strategy for software-defined video solutions across the EMEA region. 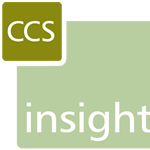 Paolo joined CCS Insight in 2007. He has almost 20 years' experience in the telecom, media and technology sector. 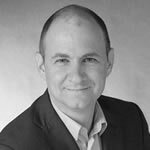 Prior to joining CCS Insight, Paolo was a research manager at IDC, responsible for mobile consumer research across Europe. At CCS Insight he leads research into multiplay strategies, media and content, covering cable, telecom and online video providers. Paolo is a thought leader in this area, frequently quoted in a variety of publications and regularly appears on radio and TV. Jake will talk about EE's TV proposition, outlining the strategy behind this, how it's progressing and the lessons they have learned. Stefan is the co-founder and CEO of Coleago. 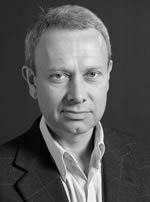 He has 28 years’ experience in telecoms consulting and as Director of a mobile operating company. He specialises in strategy and business planning, spectrum related issues, and regulatory topics. 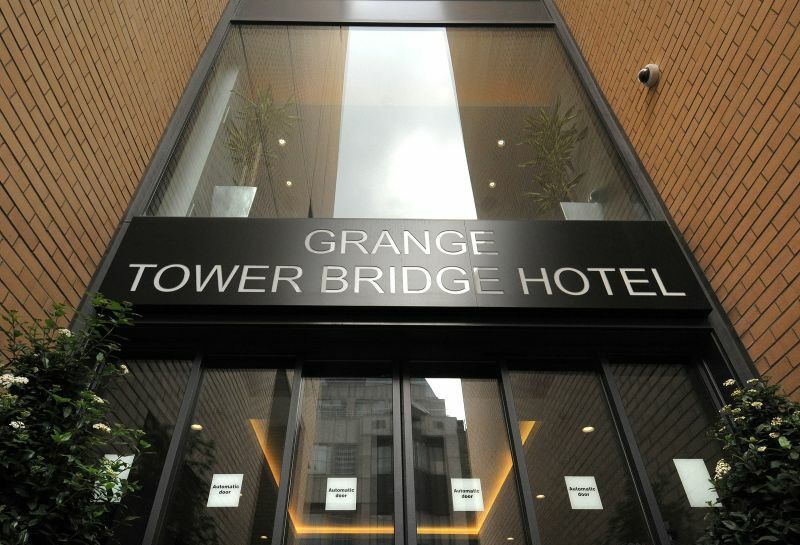 This half-day seminar will take place within the Grange Tower Bridge Hotel. Nearest stations: Tower Hill (District and Circle lines), Fenchurch Street and Tower Gateway DLR.